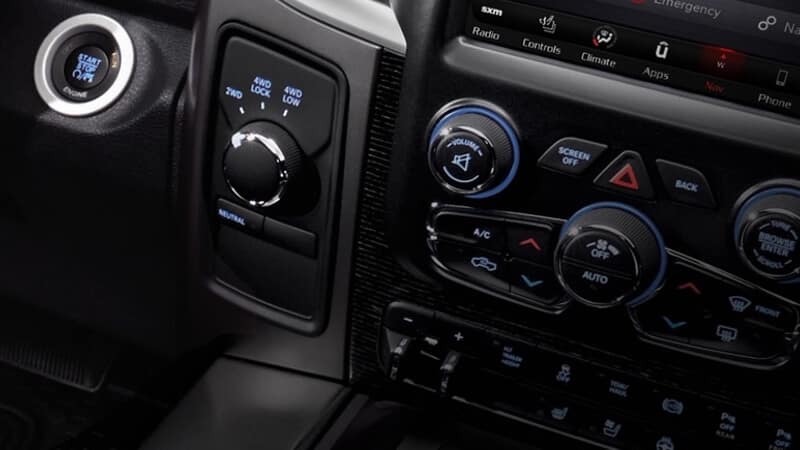 What are the 2018 Ram 3500 Capacities? The 2018 Ram 3500 capacity spans from towing and hauling to passenger space and tool storage. With three cab sizes to choose from—regular, crew, and mega—as well as multiple bed lengths, an available Max Tow Package, the RamBox storage system, it’s clear why this is the truck for Georgia drivers. Of course, you’ll also get a best-in-class fifth-wheel towing that includes 31,210 pounds as well as a cargo view camera. LED bed lighting as well as ParkSense® front and rear park assist system put competing trucks in the rearview mirror. Learn more below and then explore our new Ram 3500 inventory! The class-exclusive RamBox is a lit, secure, and completely durable storage system that can act as a toolbox or includes a drainage system to use as a cooler on your day off. The 2018 Ram 3500 pickup truck stands out against the competition in Paulding County. 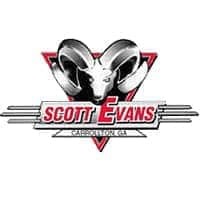 Scott Evans Chrysler Dodge Jeep Ram delivers an incredible inventory of vehicles for you to explore, and the Ram trucks are built to last. Visit our dealership today at 2280 Bankhead Hwy in Carrollton, GA to see what this model can do when you get behind the wheel as well as the power it can bring to your jobsite. Contact us today at (770) 679-2193 to schedule your test drive and learn more about the current offers we have available to you. Compare it to the RAM 2500 or explore the RAM 3500 Laramie Longhorn to learn more!